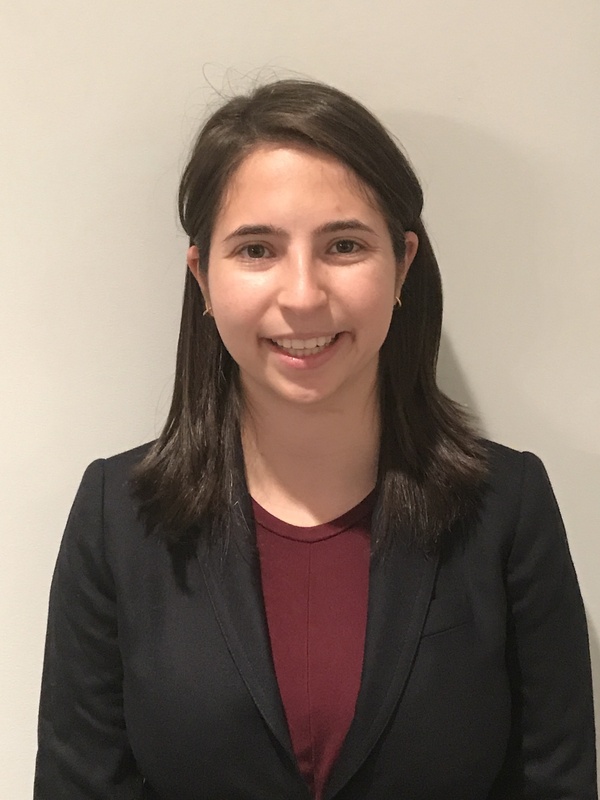 Marni joined the Institute in 2017 after graduating from Princeton University with a degree in politics and minors in values in public life (ethics) and gender studies. As the Program Manager, she supports the Justice & Society Program on a variety of tasks from communications and online presence to donor support to event planning and management. She also serves as the program’s administrative and logistical liaison. She has previously worked as a research assistant to professors, wrote regular opinion columns for her university newspaper, and has interned at the National Women’s Law Center, on the Hillary Clinton presidential campaign, and on Capitol Hill. Beyond social justice and politics, she is an avid supporter of the arts and theater, loves to bake, and, as a DC native, loves to walk along the C&O canal.